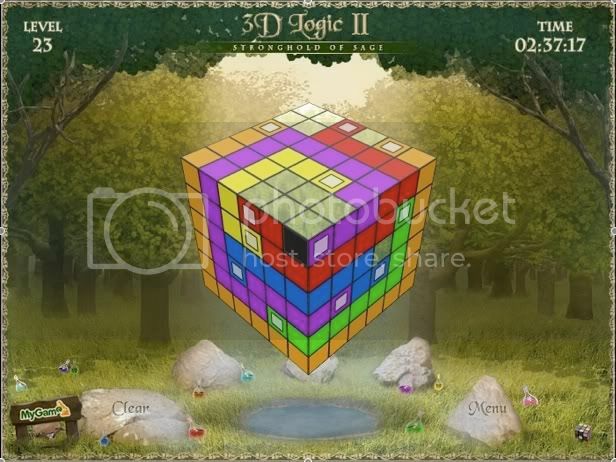 Anyone that has been visiting this site for a couple of years will likely remember the amazingly popular Hyperframe from 2005, a 3D logic puzzle of connecting same-colored blocks on a 3D cube with unbroken non-intersecting lines. Shortly after the release of Hyperframe, a copycat clone of the game was released under the name 3D Logic featuring exactly the same gameplay with spruced up graphics. We didn't review the original 3D Logic since it seemed like such a blatant ripoff. Although we haven't seen any updates to Hyperframe since, there is a new version of the clone now available, created by Alex Matveev and appropriately titled 3D Logic II, and it's just as well-done and addictive as the original Hyperframe was, and then some. 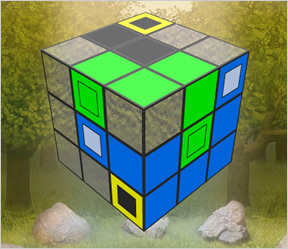 Simply move the mouse to rotate the cube and connect both squares of the same color by just mousing over the clear squares in between. You will need to connect all same-colored squares to move on to the next level. 3D Logic II Walkthrough now available! 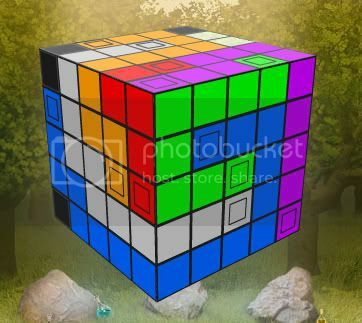 The colors may be different than the ones you see when you play each level, and the cube may be rotated from what you see as well, but the levels are, in fact, the same. It is a pretty wise idea to combine the puzzles with some background story, even a simple one. Feels a lot more comfortable to play with than otherwise. Reminded me of a game called Ring Pass Not - the feeling when playing is quite similar. Can somebody post a walk-through for "3D Logic II", please? I like difficult logic games like this but.... level 9 has me stumped. Any suggestions? Frankly I could live without the pretty backgrounds and the touchy-feely "color properties." I don't mind background story, but the game seemed to run rather slow at times and after a couple of levels, I was skipping the color stuff to get to the next level. Just give me the puzzles! I can't seem to get past level 23. Been trying for about half an hour and nothing. Not even close. I'm so fed up with it I may even have to go to bed! I'm staring to think level 23 is impossible to solve... I think I've tried everything thats possible! can someone PLEASE help me??? So, reimon, any help on how to beat 23? Yeah I'm stuck on 27, this game is crazy hard. damn level 23. i've been on it for over an hour now! n o spoiler??? Here is a solution for level 24. There must be some kind of formula to doing this, instead of fluking like what I've been doing. The music was pleasant at first, but now it sounds like a broken record. Mocking me. Can somebody post a spoiler for 23? PLEASE!!!!! Here is a lvl 24 solution. Anybody got spoilers for 28 29 and 30? Correction: They are the same puzzle, but the colours are different and the cube has been rotated. Although, when I look at all these solutions, I'm thinking that it's pseudo-randomized on how the colors/orientation are placed. I think the positions of the endpoints are set, just not everything else. 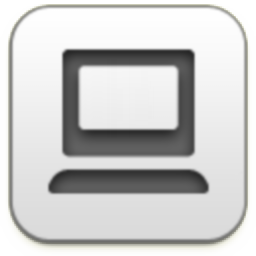 Masterwabbit - your URL was just missing the quotes. Fixed now. Not to mention that, comparing my solution to Antagony's, the solution can also be mirror-able. I cannot get passed 11 for the life of me. Anyone care to help? This game looks soooooooooooooooooo nice! Did anyone else get a feeling of deja vu when playing this? Either the levels are the same, or my memory of the first installment isn't good. But I swear it feels like I'm coming up to the same problems puzzle-wise as in the first one. help me.. please! it's killing me, and i cant get past lvl 10 ! =_="
omg, my level 14 is different than the one the solution was given for! I double checked and I am playing the second edition. FireFoX, that level 28 solution is just a solution for a level 27 varient. I think I just found a bug in the game. As with a lot of people, I was stuck on level 23. So I skipped back to the main menu whilst I got on with some work (lucky my desk faces a wall hey?). On the way back in, I accidentally pressed new game instead of continue. Luckily I could still get back to the main menu, and when I pressed continue this time I'm almost certain I was presented with an earlier level as I completed it in no time. Then back to normal for 24. Don't know if anyone has experienced a similar issue/can replicate the bug? @LS - "I was skipping the color stuff to get to the next level. Just give me the puzzles!" Did you notice you can turn the story off at the main screen? Nice touch in my opinion. I've seen this game a few years ago, with exactly the same puzzles, I believe on miniclip, but I can't find it anymore. Has anybody seen a game like this before? Just to let you know they changed the levels. The pictures dont look the same. It changes every time you play. Amber - the levels are the same. 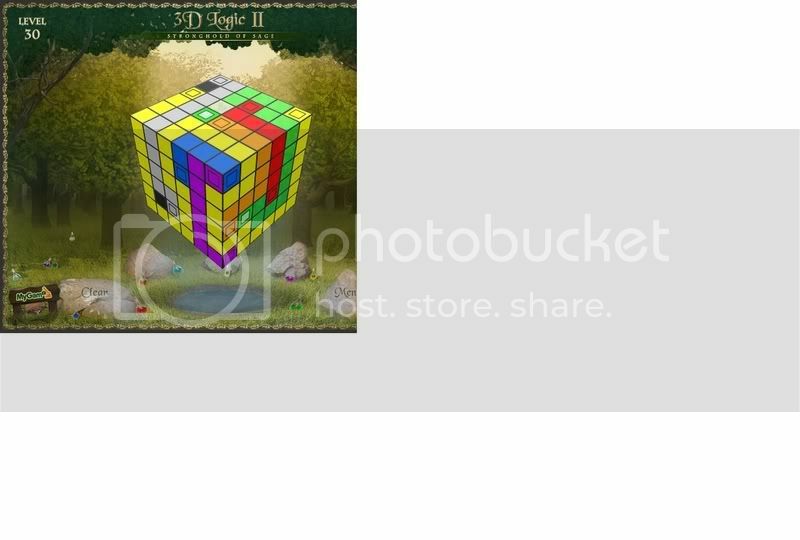 The colors may be different and the cube may be rotated, but the levels are, in fact, the same. I loved the original one and I love this one, too. My fears were growing as i was nearing puzzle #23 - I saw so many folks mentioning it. And then I found that level one of the most logically solvable of the 6-square-a-side levels so far. There were couple of ones much harder - at least to me :) - to beat because they didn't seem too logically "reverse-solveable". Level 21, for example, seemed much much harder to me than level 23. Level 23 took like 5 minutes, level 21 like 20 minutes. I need help on lvl 8. Can someone send a spoiler to beat the game? I finally beat it, in the first 20 levels I was getting into the groove and then after level 20 all the solutions started coming like butter to me. I find this game easy since this level ! the 13 ! There needs to be a trilogy to this game, this game is like crack man. does anybody have the sollution for lvl 17?! how the heck do you get past level 11. my life depends on this. HELP ME. is there a way to save game,game got 2 long, want to rest before my brain juice went out. The whole random orientation each time you play thing really cripples this game. You can't ever walk away from it to come back and take a fresh look at a level you get stuck on because when you come back the orientation will be at a different angle. "If it isn't broke then don't fix it." my level 21 is different to the one in the walkthrough, the squares are in completely different places. the colours change when i come out and go back in but the pattern is the same each time. has anyone got a spoiler for level 21 please? i, personally, can't follow the walkthrough, sorry. the rotation is too confusing. The levels are all the same. Sometimes they are mirrored or reversed so they don't look the same but they are. You just have to match up the blank squares to figure it out. I noticed the clock ticking later so with pottybreaks, email checking and phonecalls included took me exactly 4:19:03 over two days to finish all 30 levels. I was crazy enough to print the certificate i got in the end haha. Great game, i wish i could have it on Windows Mobile 6.1. Maybe in the future a random mode could be included where the computer calculates new levels instantly. can someone do a spoiler of ALL the levels please. i am at level 6. i know it's rubbish but please can someone do a spoiler for me? email if you want to. I know I'm on level 6. I know it's rubbish, but can someone help me? Oh my goodness I'm on level 23 and it's taking me forever, the others went by super quick, except level 16 took my at least over an hour that one was super tough. Yaeyah finished it in and hour 30mins!